I know it’s strange, but this is important to staying organized. I date and To-Do first thing every morning. Why this is important to my business. First I need to explain why I consider being an author a business. Because a business brings in money. Not always the same thing just being an author. Being author is in its basic form an art and be an artist doesn’t always been getting paid, in fact it comes with the saying ‘the starving artist’ right? I have to admit, I love food and the nice (expensive) things of life. So being a non-paid artist (or a starving artist) isn’t going to work for me. So I had a decision to make, I could continue to be an ‘artist’ or I could make being an author a business and turn it into something that made money. Yeah, I chose the business. Does that mean I am no longer an artist? No, but it does mean I am no longer a starving artist but I don’t think I am a traditional artist any longer either. So I don’t know if I like to call myself a full on artist any longer. But a business owner, a business woman, hell yes. A published author? Hell yes. That all makes it a business a authorship business. Kind of a hybrid, like the indie revolution that has rocked through the publishing world in the last several years. This artist/authorship partnership business that makes money is what matters to me know. And that is where my daily To-Dos come in. 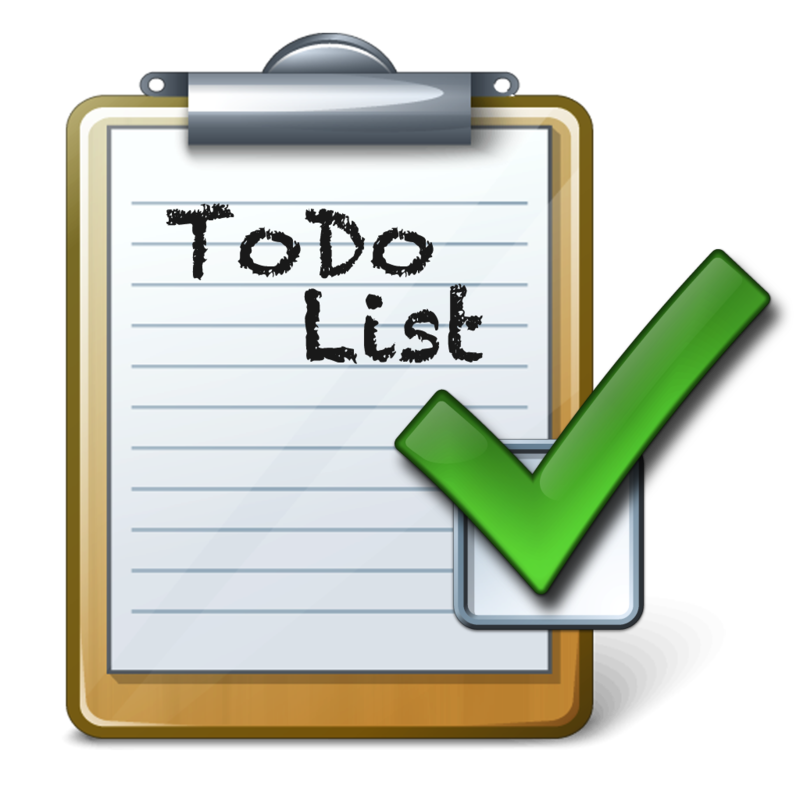 So back to why To-Do’s are so important to your day to day business processes. Because knowing what you’re doing and why you’re doing it every single day with purpose and intent makes sure your business moves forward successfully every single day. Knowing what you’re doing with INTENT every day. All of these equal one thing SUCCESS. So it comes back to… Why? Why you ask. This is why? Here is an example of my To-Do list. My INTENT is knowing exactly what is going on in my business/authorship my To-Dos keep me focused on what is important. With the PURPOSE of knowing every aspect of my business/authorship all the time. Knowing the INTENT and the PURPOSE equals SUCCESS. 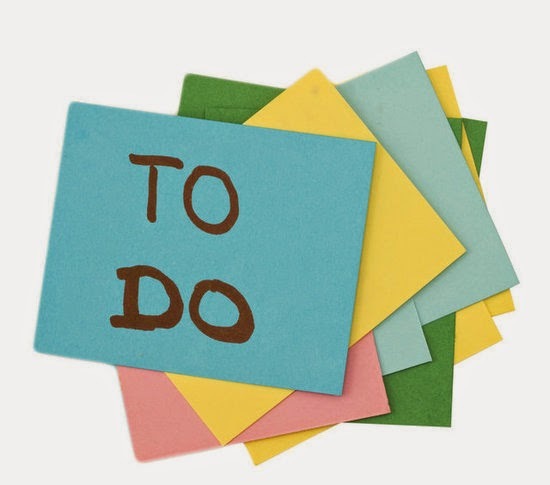 Who would have thought a To-Do list could have accomplished so much? So what’s on your To-Do list?